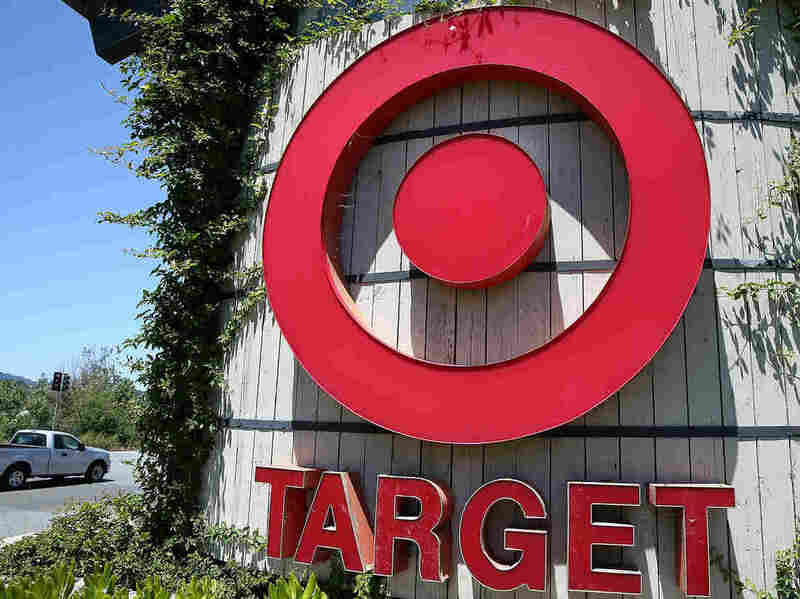 Breach At Target Stores May Affect 40 Million Card Accounts : The Two-Way The retailer acknowledged early Thursday that there was a massive security breach of its customers' credit and debit card accounts. It started the day before Thanksgiving and extended at least to Dec. 15 — the heart of the holiday shopping season. Target Corp. acknowledged early Thursday that there was a massive security breach of its customers' credit and debit card accounts starting the day before Thanksgiving and extending at least to Dec. 15 — the heart of the holiday shopping season. "One of the biggest incidents to hit the industry took place in 2007, when thieves stole card numbers and personal data on up to 90 million cards belonging to people who had shopped at stores owned by TJX, parent of T.J. Maxx, HomeGoods and other discount chains. The data breach at Target was first reported by Brian Krebs, an independent journalist who focuses on security news and blogs at Krebs on Security. "A spokeswoman for American Express confirmed the breach in an interview with the Star Tribune, and the Secret Service confirmed to The Wall Street Journal and the Associated Press that it has begun its own investigation." "Thieves in possession of account numbers could use the information to make counterfeit credit cards and, if the personal identification numbers for the cards were also intercepted, the phony cards could be used to withdraw cash from ATMs.